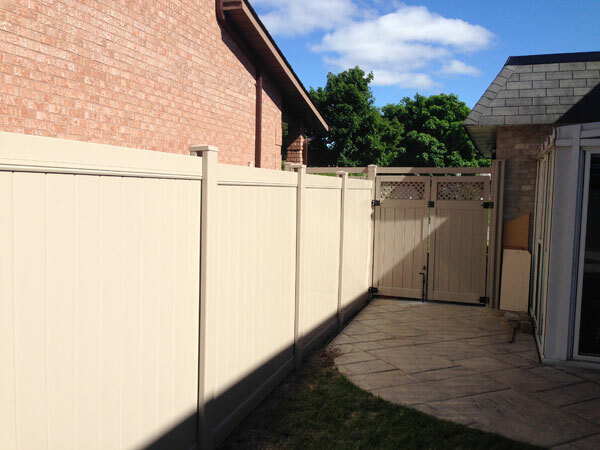 Vinyl products currently represent the fastest growing segment in the residential fencing industry, which is why homeowners are continuously choosing VanDuzen Fence to install their vinyl fence to increase the value and beauty of their properties. 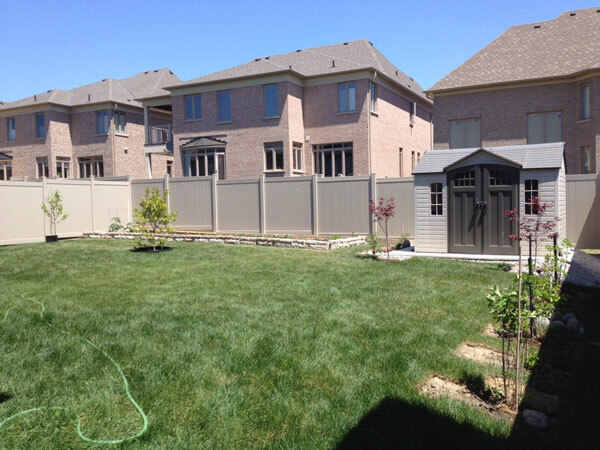 VanDuzen Fence has raised the bar in the quality of vinyl fencing. 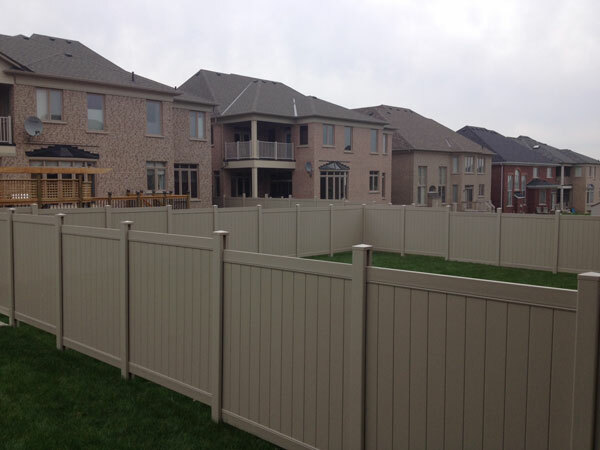 All of our vinyl fencing is produced right here in Ontario. 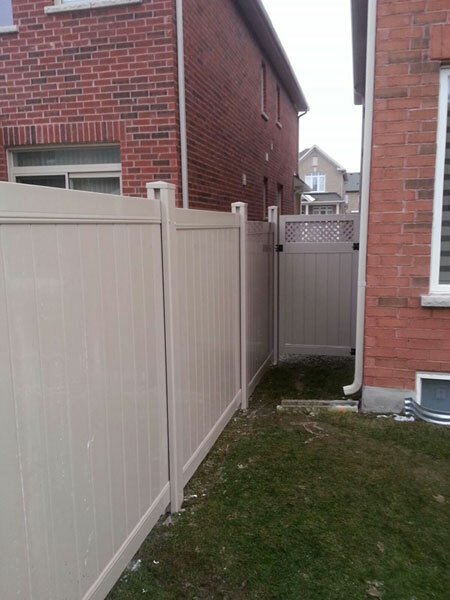 Each and every section of our fence has been specifically engineered to not sag, rot, or discolour for as long as you enjoy it. 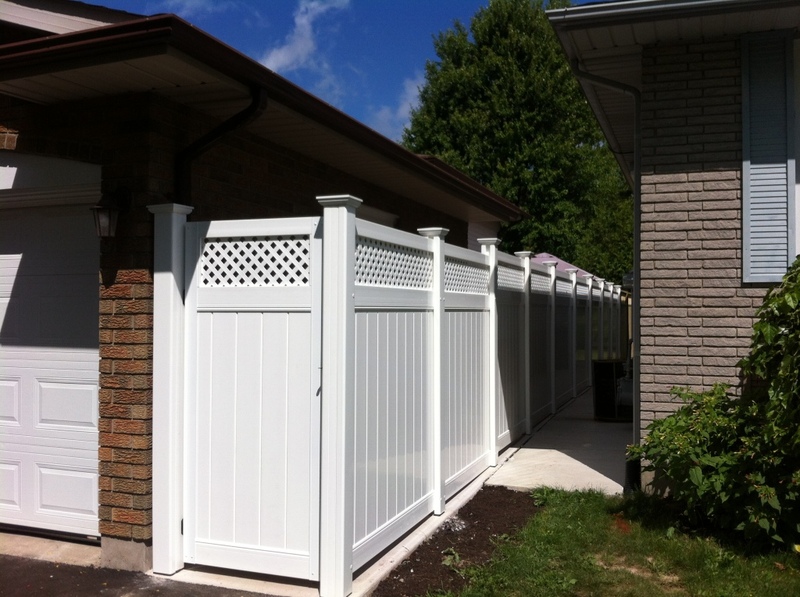 All of our vinyl fences come with a life time warranty. 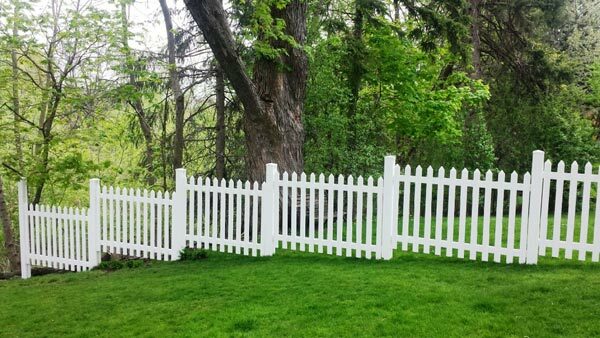 This warranty guarantees that the fence will not peel, pit, rot, blister, warp, crack, abnormally weather or be consumed by insects for the life of your fence. 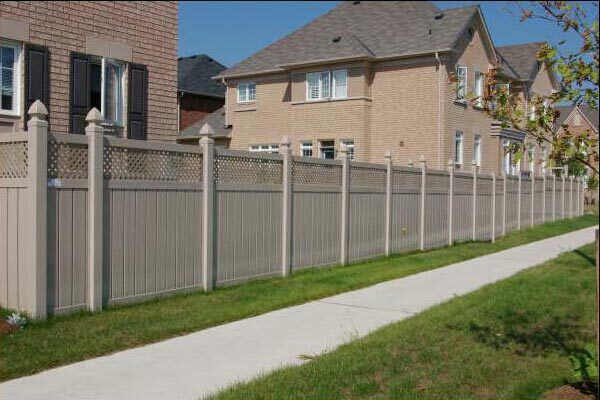 This is truly the last fence that you will ever have to install. 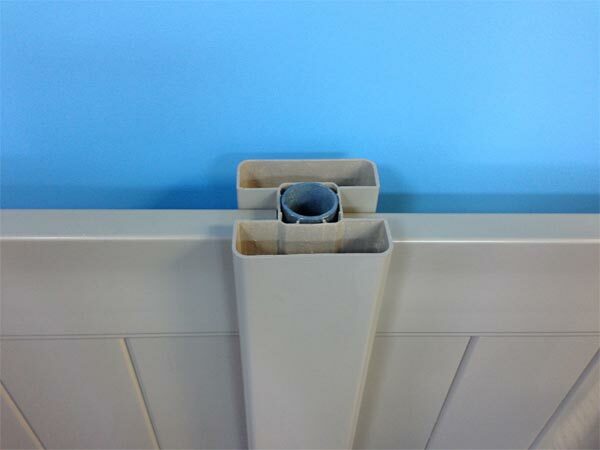 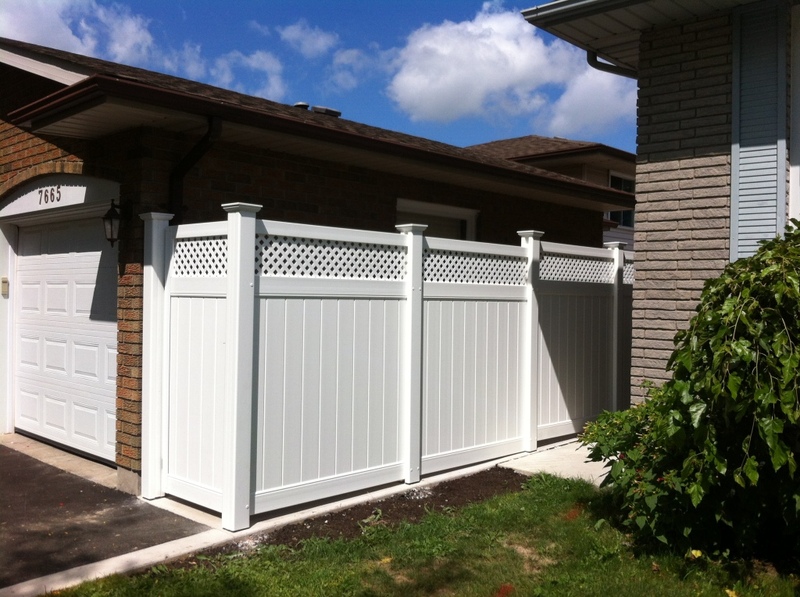 Our vinyl fences come in a choice of white or tan and many different designs. 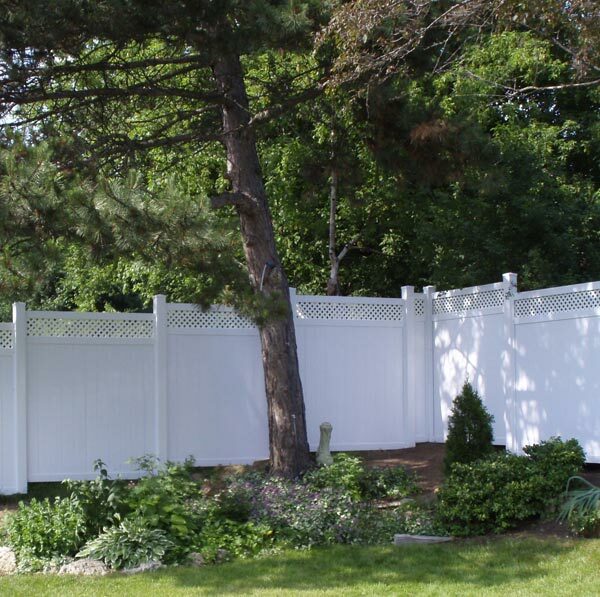 As the homeowner you have the choice of either complete privacy, complete privacy with lattice and a picket style fence. 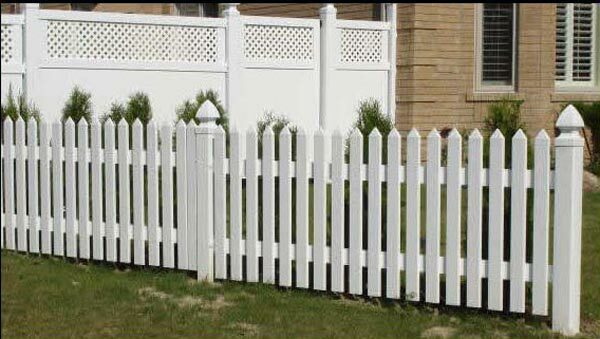 All of our fences come in standard heights of 4′, 5′, and 6′. 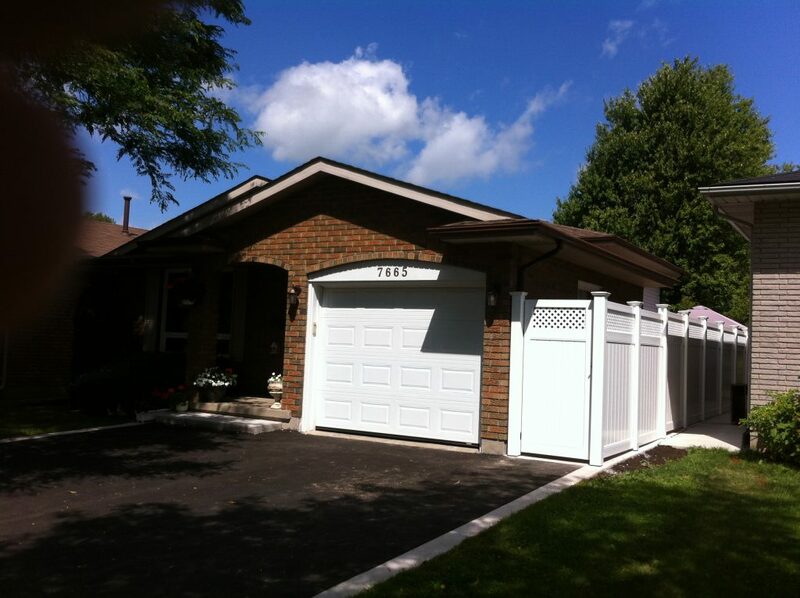 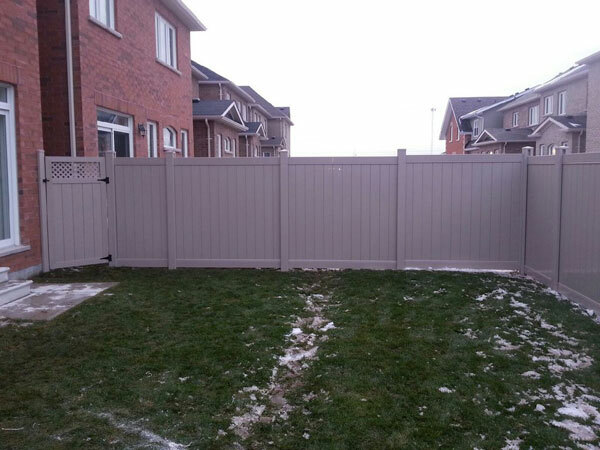 For a truly maintenance free fence and gate there is no better option than a vinyl fence installed by VanDuzen Fence.